Product Data Templates are the most efficient solution for digitising manufacturer’s data. The data itself comes in many shapes and sizes mainly because it is widely used across different countries across different companies and across different software. In the global world of construction most manufacturers sell internationally. Therefore, in order to make manufacturer’s data truly interoperable according to the principles of BIM, Product Data Templates need to use a common language that anyone can understand. 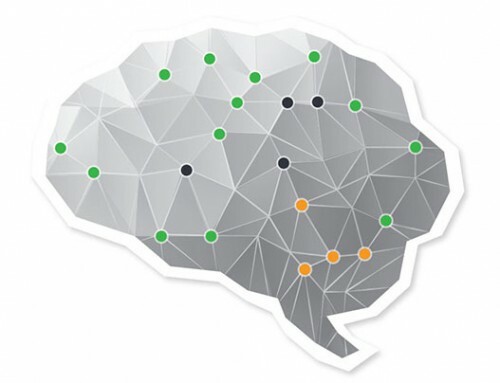 Now, a common language in the sense of BIM today does not mean that everyone should learn a new language like Esperanto for example, it means that a set of unitary rules is used to link terms with concepts and the connection between them remains unchanged regardless of the specific language used. In that way there is no such thing as ‘lost in translation’ and everyone benefits from knowing exactly what others are talking about. Language = French, German, Norwegian etc. Language = IFC, REVIT, ARCHICAD etc. When PDTs are concerned, there are however two types of languages used. There is the language that is understood in the wider international sense that people use like French or English or German etc. There is also the language that is used by different software. Let us clarify that a bit. A product property (a product characteristic) like ‘fire rating’ is expressed differently in the software languages native to software such as REVIT, ARCHICAD, Bentley etc. It is also expressed differently in IFC, the industry’s open data format that is being developed to become the language used by most software tools. Therefore, today, in effect, you have lots of different languages for the same sort of thing. How you name ‘fire rating’ in one tool is not necessarily the same as the way you could say ‘fire rating’ in another. Going back to language in the international sense ‘fire rating’ is different from French to German… so what is important today is that we can all understand the same thing no matter the language or the language types being used. 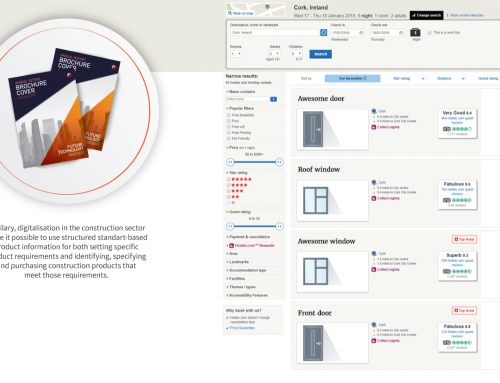 To solve this issue Cobuilder uses the buildingSMART Data Dictionary in order to map all those purposes against each other so we can understand the same thing and so that machines can understand the same thing. That is our way of giving people the flexibility that they really much require, across the whole supply chain. buildingSMART Data Dictionary is open standard developed by buildingSMART International and it is based on ISO 12006-3 – the ISO standard for dictionaries. It is a library of “everything” related to construction that unifies the use of technical terms regardless of the language. The buildingSMART Data Dictionary is much like a connection box, that contains all the technical terms you need, mapped towards translations and other related concepts, so that when you get something out of the box it contains a unique ID that keeps all the relevant connections and meanings attached regardless of the language you export it to. The whole concept is to be talking in the same language. Why is that so important? Let us give you a brief explanation. The fastest way to see insistences within construction communication is to look at the room you are in. Is there a door? What is a door, anyway? 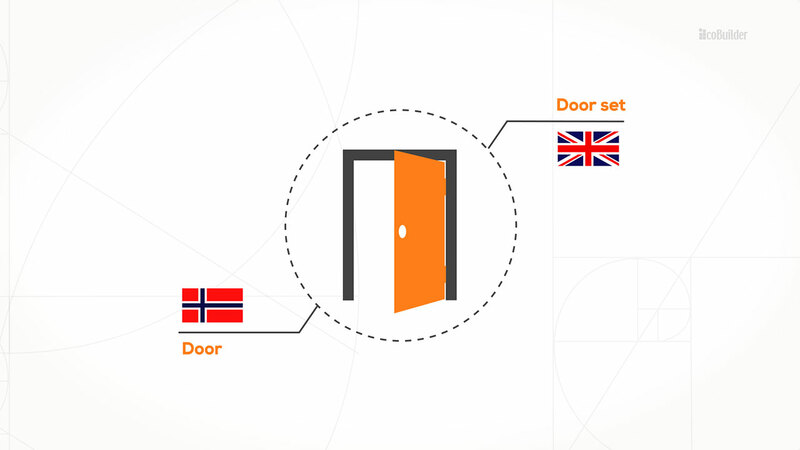 A ‘door’ in the country where Cobuilder was founded – Norway – means a door with a frame. In the UK the same thing will be called a ‘door set’. So if we order a ‘door’ from an English supplier he will understand that we want only the door leaf. That would be quite inconvenient and will waste our time and resources, wouldn’t it? So you can see that the miscommunication can cause some difficulties even at the small scale of our example, and now imagine such things happening on big construction projects… Here comes the buildingSMART Data Dictionary (bSDD), which ties up all together neatly, so now, no matter which software you are using, everyone will know exactly what you are talking about. Today, Cobuilder the only software provider who has fully and completely integrated all their systems and thus the construction product data they manage with the bSDD. What is more, if there are properties, definitions, translations or other instances missing from the dictionary we constantly make sure to add them in it. The PDTs that we have developed in our new platform goBIM are truly interoperable as they enable manufacturers to export the data in the languages and data formats that their supply chain requires. As most manufacturers sell international, this gives them a great competitive edge and makes them a true BIM partner. 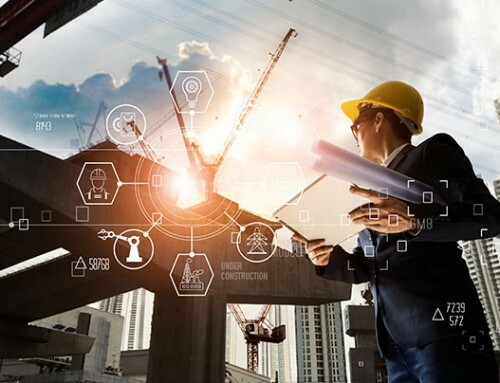 Fact of the matter is, an irreversible digital transformation has long started in the construction industry, gaining just enough momentum to pass the stage that it could have been ignored. Today’s technology is a massive game changer for specifiers, contractors and facility management allowing them to gain unprecedented control over their projects, making their lives much easier and saving a great deal of resources in the meantime. With this in mind, it wouldn’t be even an exaggeration to say … it’s go BIM or go home from now on. Remember to check out our new videos that we post every other Thursday or subscribe to our youtube chanel here.